I would officially like to say goodbye to everyone as BlackBerry Hank. It has been a very good run being apart of the BlackBerry community and as an BlackBerry Elite member. I would like to think that I have represented the company well and provided fans and lovers of BlackBerry some much needed support and motivation over the years. I am still a big time supporter of the brand, it’s products and services and still have that ” BlackBerry Love 4 Life.” I would like to thank everyone for all the love and support you have provided to me over the years and wish you all the best moving forward. 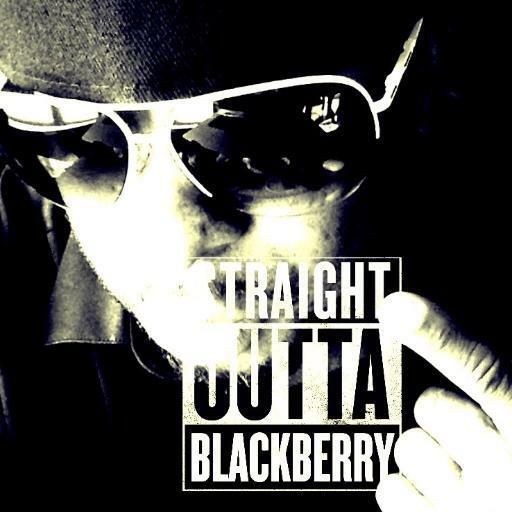 Stay true, stay real and stay BlackBerry. See ya BlackBerry Hank, moving forward is always good. Hey BlackBerry Hank, I remember you calling me on BBM Video so long ago – yours was my first BBM Video call. Can you say what you’re doing now? Hugs ans all the best. Healthy Hank continues to inspire.